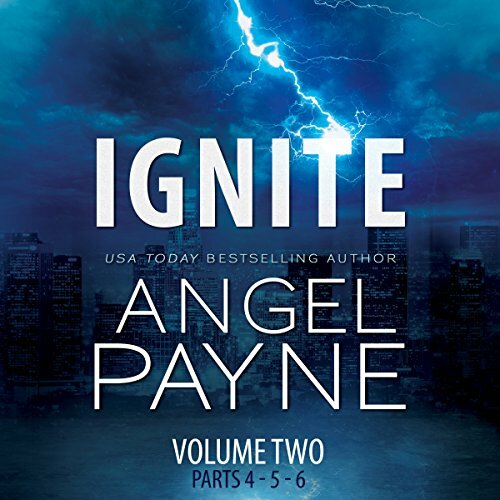 Emma’s connection with Reece is hot as hell and impossible to ignore, resulting in a night of passion that’s unlike anything she’s ever experienced - but even the man’s magical lips and hands aren’t worth repeating the indiscretion. 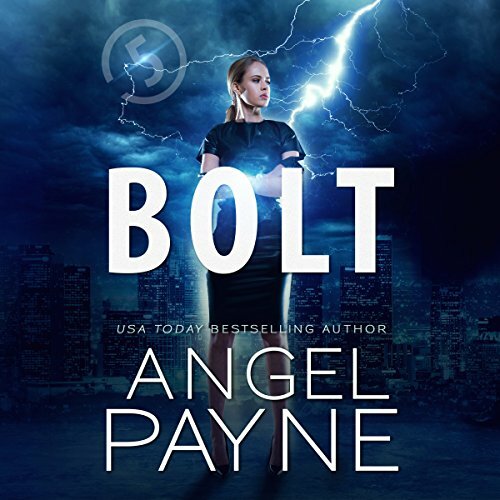 Sleeping with the boss - especially when he’s one of the world’s most notorious players - is a dire mistake under normal circumstances, but even more so with business booming because of Bolt, the mysterious “superhero” turning downtown LA into a truly supercharged tourist destination. 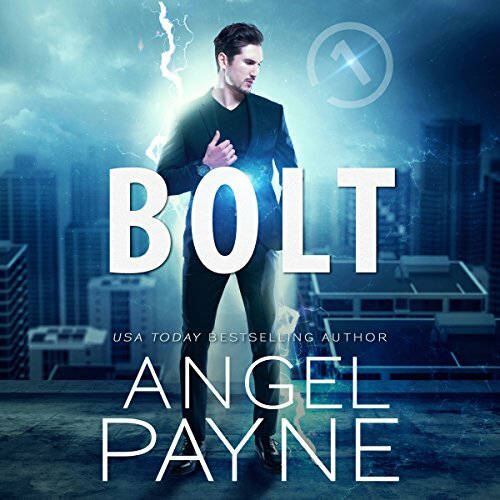 Bolt Saga One - A powerful man… A shocking secret… Working the nightshift at a five-star hotel in downtown Los Angeles, Emmalina Crist has had her fair share of strange encounters. But none of them have prepared her for the experience of meeting the enigmatic Reece Richards. 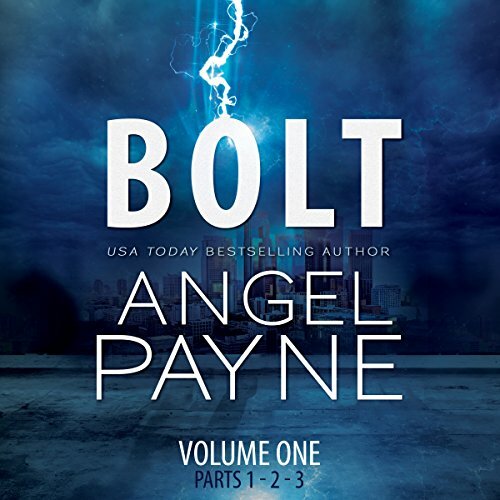 Bolt Saga Two - The man behind the mask… The love she can’t give up… Sometimes, fighting the flames only fans them—as Emma Crist and Reece Richards have quickly learned. 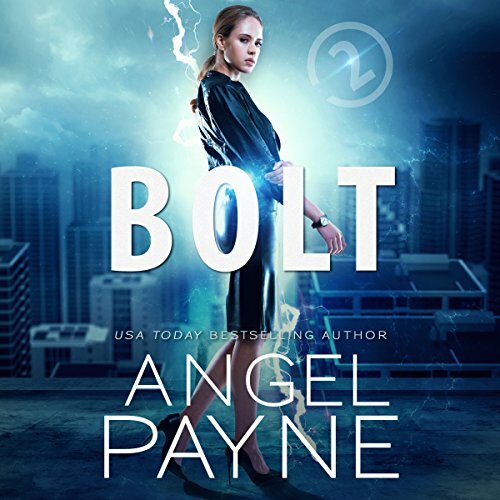 Bolt Saga Three - Bolted…and bonded… Happily ever after is a much different experience when the whole world is along for the ride. 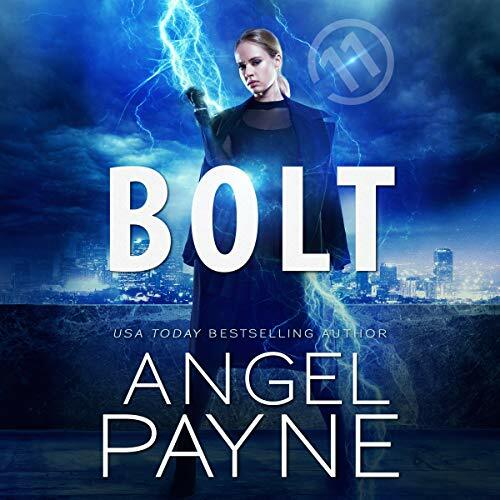 Life is beyond different when a girl is in love with a superhero, and Emmalina Crist is basking in every passionate, supercharged second of the dream. 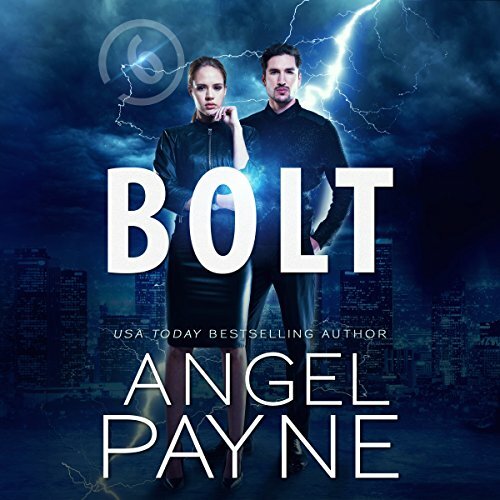 But lightning bolts and power pulses can’t replace the trust she and Reece need to survive as a couple - a bond that’s challenged when a significant secret is revealed. 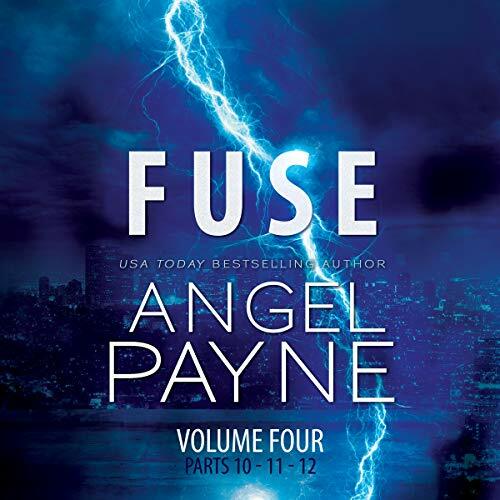 In a quest for clarity, Emma flees to New York - but Reece soon follows when learning the Consortium is ready to get back at him by targeting her. His mission to keep her safe has Emma more jumbled than ever. Now that Reece Richards and Emmalina Crist have exposed the Consortium to the globe, they’re bracing for the organization’s full reprisal, undoubtedly led by Faline Garand. The woman, infamously obsessed with Reece, can’t be happy about the lovers’ worldwide announcement. 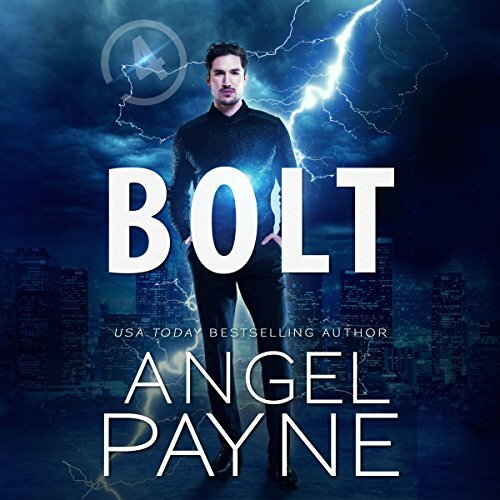 But an engagement doesn’t mean instant plans of white lace and roses for Bolt and his lady, especially when a key member of Team Bolt goes rogue and destroys half of downtown LA. With her physical abilities ignited beyond imagination, Emmalina Crist now stands as an equal with the love of her life, Reece Richards. The only thing better than becoming a badass warrior by day is basking in the man’s passion by night. 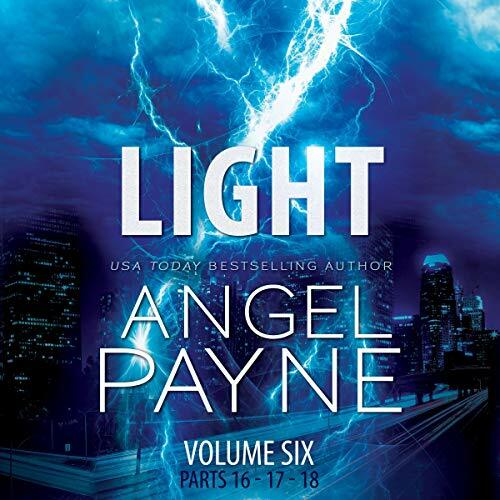 But the newly christened Flare - and all her solar-powered abilities - must remain a secret from the world, hidden from enemies that threaten to reemerge at any moment...like the most important day of Reece and Emma’s life. The crisis exposes a new layer to the Consortium’s vile vendetta and forces the newlyweds into a painful separation. As Reece and Emma Richards await the biggest miracle of their lives, their anticipation is mixed with apprehension. The Consortium has fallen eerily silent, increasing the couple’s dread about the superpowered chaos being brewed by the cunning Faline and her growing army of brainwashed worshippers. 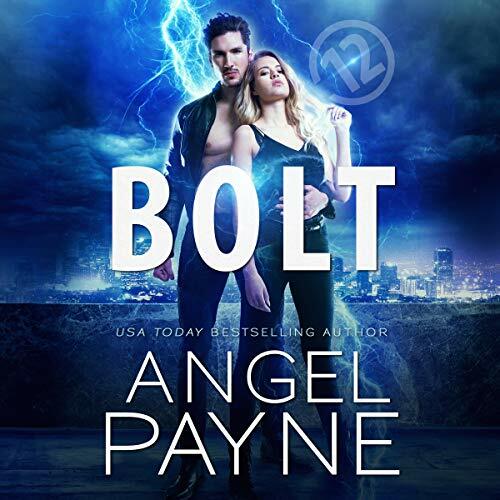 But the gift of a new life also brings a rush of new hope for the super duo, reconnecting Reece and Emma in ways they never imagined. 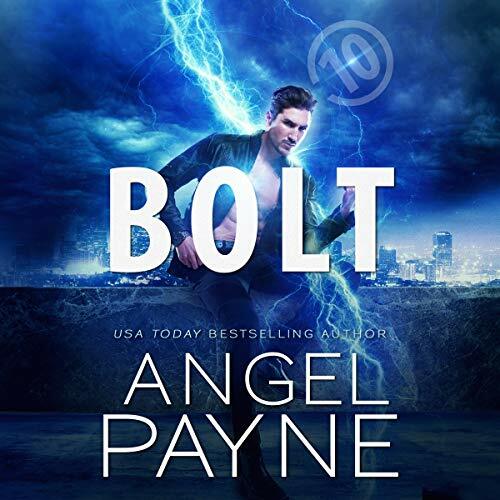 Soon, the power of love spreads through the rest of Team Bolt.